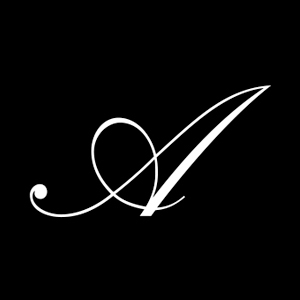 From makeup to skincare to skin health, Astral’s family of brands makes every day a little bit easier—and better—for women and men around the globe. 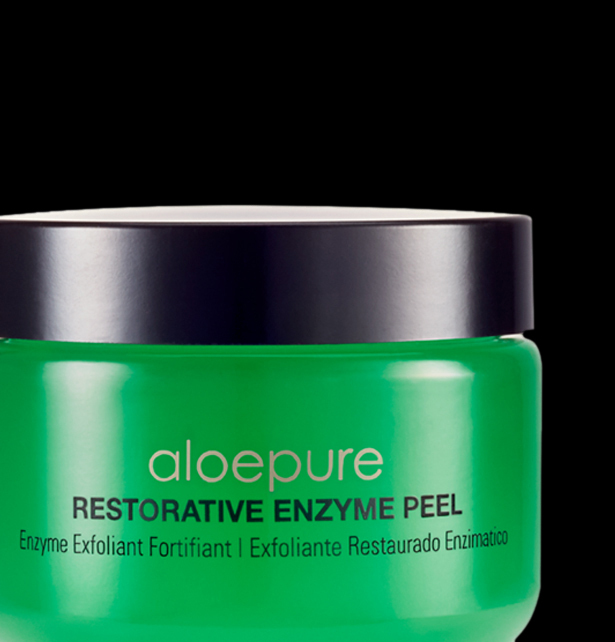 With innovative and transformative products, we redefine the face of beauty. We embrace diversity and develop products to meet the needs of a global marketplace. Our success is the result of entrepreneurial spirit, pushing the boundaries, and knowing that our commitment to the customer is more than skin deep. Our people are at the core. Our products inspire and delight. Our customers are our passion. 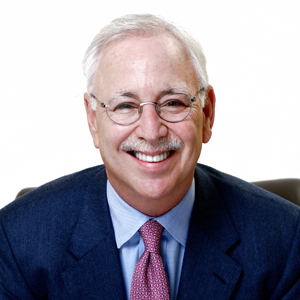 Aloette Cosmetics is purchased by its then largest franchisee, Robert K Cohen, who is now the Executive Chairman and CEO of Astral Brands. 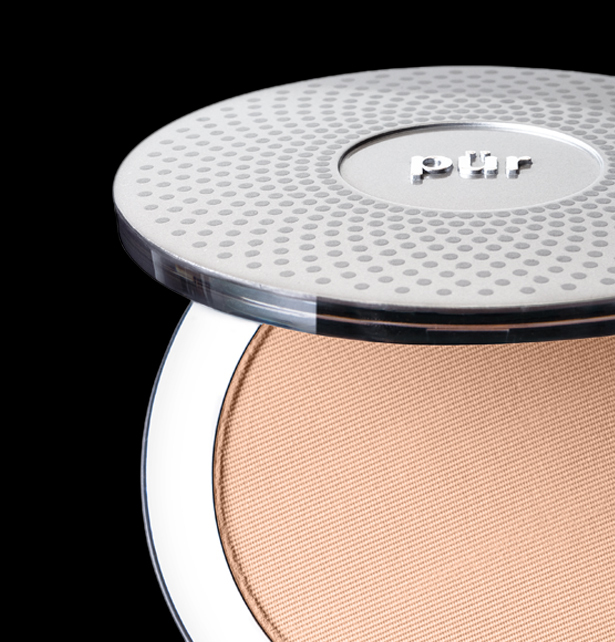 Astral Brands R&D team began the development of the PÜR Minerals brand that revolutionized the no-mess, good-for-your-skin mineral makeup category. 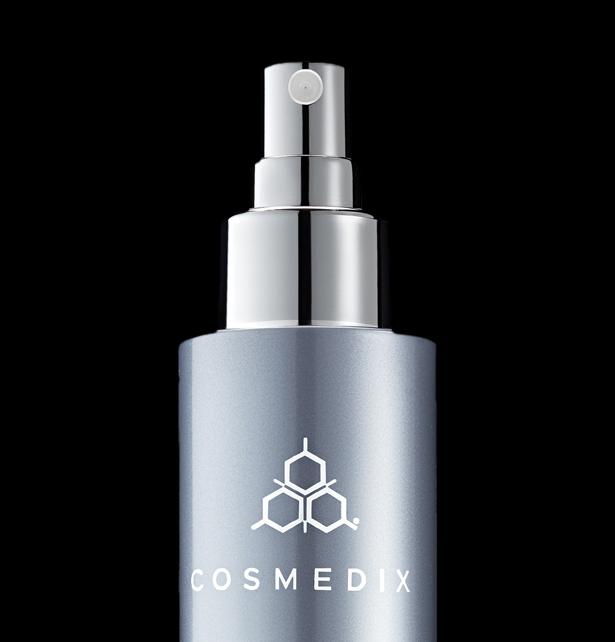 The Company purchases the cosmeceutical skincare line COSMEDIX LLC and enters into the professional market. 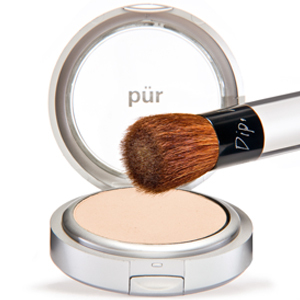 PÜR Minerals launches into retail and quickly grows to be a top brand within the mineral makeup category. Aloette launches CRM system for franchisee and beauty consultants becoming a leader in the hot category of social selling. 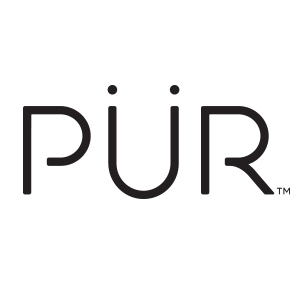 PÜR Minerals broadens it’s global positioning with a name change to PÜR and an identity refresh. 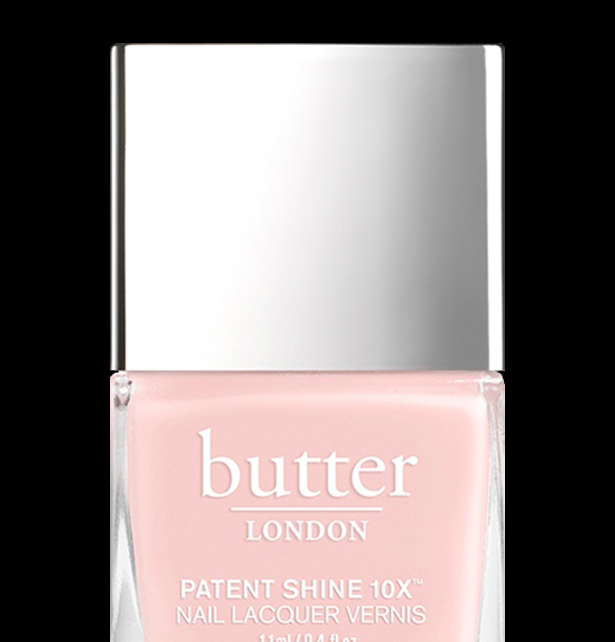 The Company purchases the brand butter LONDON and adds non-toxic haute fashion nail solutions and Feel Good Beauty to its portfolio. 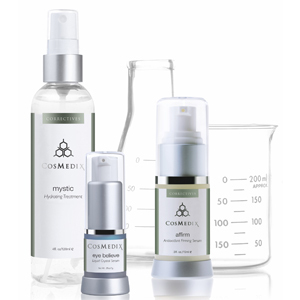 Astral Health & Beauty has established itself as a leading authority in natural and plant-based skin care and color cosmetics. 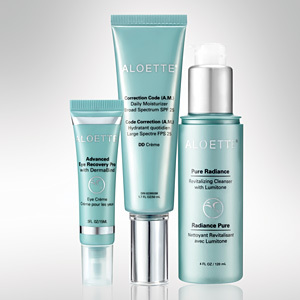 The Company is based in Atlanta, Georgia, and operates its multi-brand, multi-channel product strategy through its portfolio of three distinct brands: Aloette, COSMEDIX and PÜR. The strong and seasoned leadership team run a professionally managed, performance-oriented organization focused on results. 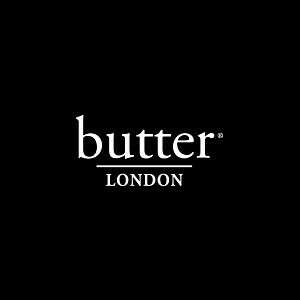 Join an award winning team with a passion for excellence! 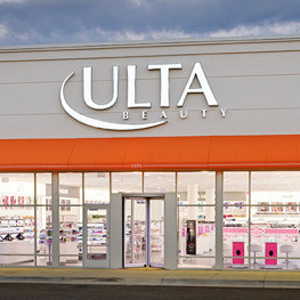 Astral Health & Beauty is proud to be the leading provider of quality beauty brands. We pride ourselves on our entrepreneurial spirit and welcome diversity. If you are interested in joining one of the fastest growing company in the professional space, please send your resume to jobs@astralbrands.com. © 2019 Astral Brands, Inc.